Outdoor adventure and the Vail Valley go hand-in-hand. 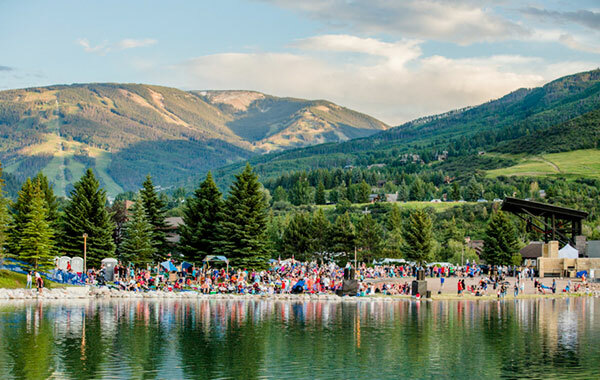 The soaring mountains and lush valleys of the Rocky Mountains come alive as the days get longer and offer endless summer activities in Avon, Colorado. Play the round of your life on dramatic courses designed by some of the biggest names in golf. Bike or hike along miles and miles of paved and dirt track trails. 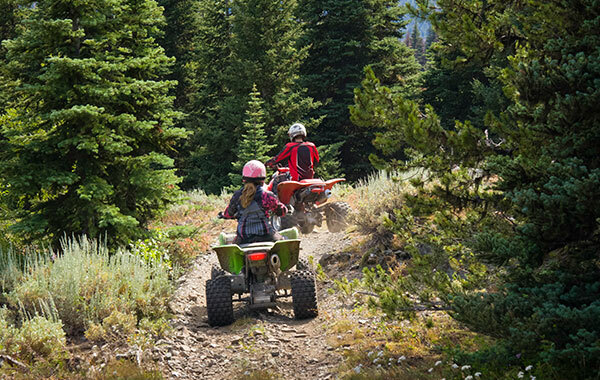 Take the family on an unforgettable horseback ride through stunning valley scenery. Or picnic on the shores of a beautiful alpine lake surrounded by jagged, snow-capped peaks in every direction. Discover the hotter side of the Vail Valley with these exhilarating warm-weather activities and things to do, all close to our hotel resort in Avon. 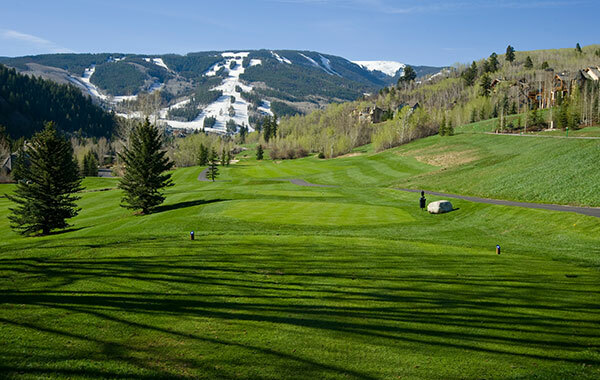 Challenge yourself while taking in gorgeous views from one of the many high-elevation golf courses in the area. Enjoy public and private courses designed by Jack Nicklaus, Robert Trent Jones and Greg Norman. Outdoor enthusiasts can take advantage of a variety of paved and dirt trails accessible right out our front door. Check with our concierge for trails suited to your level. Discounted bike rentals available onsite at Charter Sports. 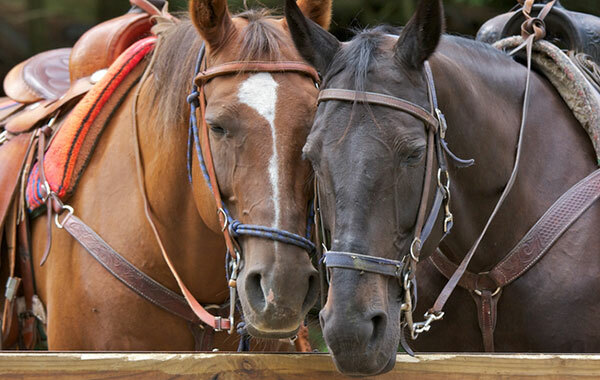 Gather your friends and family together for a group trail ride at one of the many stables in the area. Vail stables, Bearcat Stables and Sage Outdoor Adventure are all great options for a fun filled, outdoor activity. Soak in some Colorado sunshine on the shore of Nottingham Lake or grab a paddle and test your balance on a stand-up-paddle board. Make sure to check out concerts and events at the park during your stay. 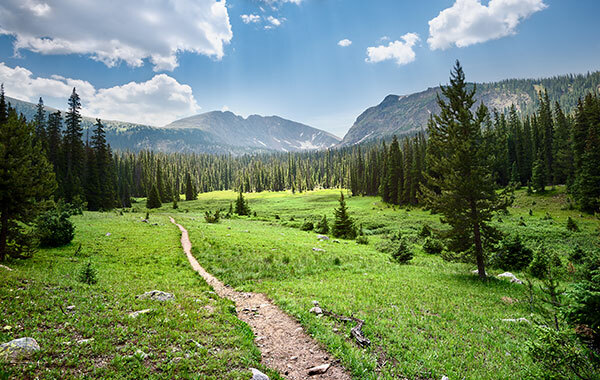 Opt for a guided or unguided tour through rugged yet beautiful Colorado terrain. Nova Guides and Sage Outdoor Adventure provide top notch equipment that assures an amazing day exploring the Colorado Rockies. 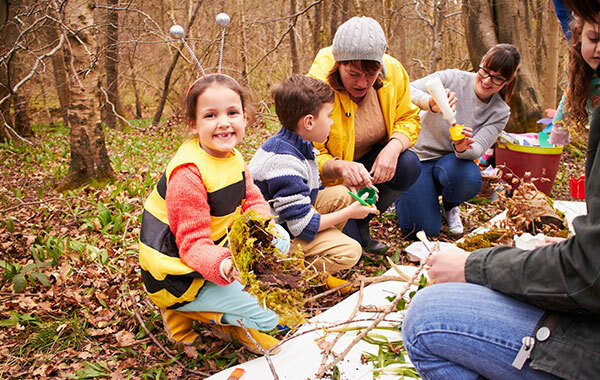 Walking Mountain Science Center, located on the north side of Avon, is an innovative natural science learning campus. The five acre site boasts a stream, wetlands, pond, aspen forest and National Forest access.